Your Best Choice for HVAC, Heating and Cooling London Ontario! You’ve come to the right place for your HVAC needs! 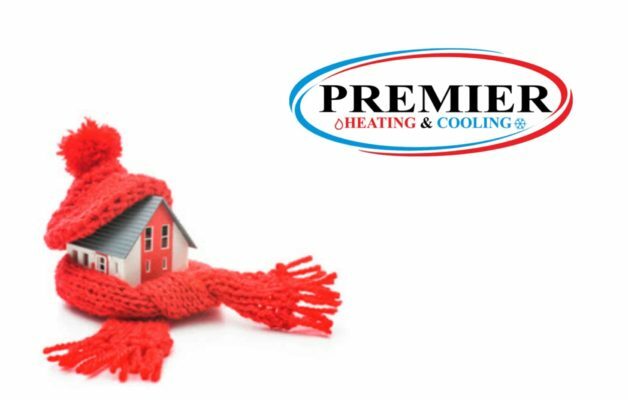 Premier Heating and Cooling is proud to offer both free heating and cooling quotes at your convenience and also 24/7 emergency HVAC assistance in London Ontario. Servicing London is our passion! Call us today to take advantage of our offer and get a free quote for your next heating and cooling project! A Heating and Cooling Expert Is Just A Call Away! 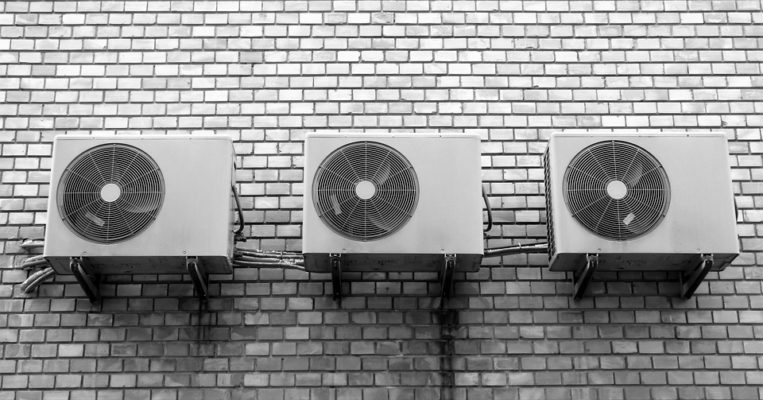 Our dependable HVAC services extend beyond equipment sales into fully accredited and insured residential and light commercial air conditioning and heating systems maintenance. Our valued administrative staff and trusted HVAC technicians are excited and eager to solve your London HVAC, air, heating and cooling issues! 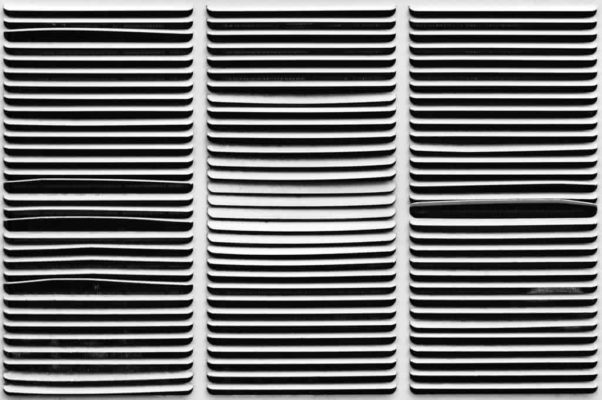 Our HVAC technicians are professional and courteous with many years of heating and air conditioning experience. 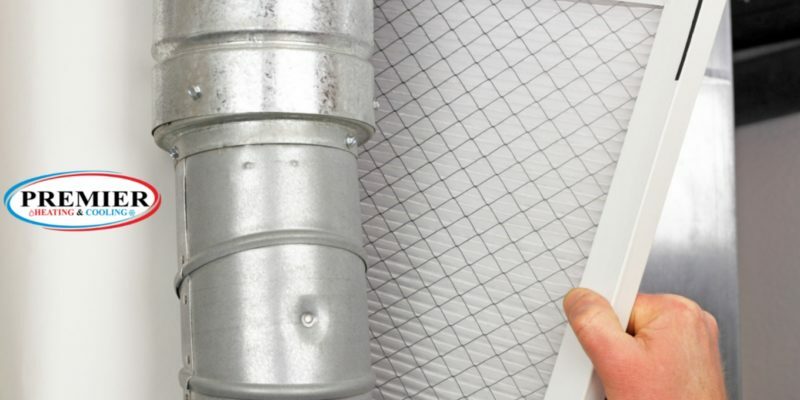 They receive regular heating and cooling training to stay up to date on the latest London HVAC standards. 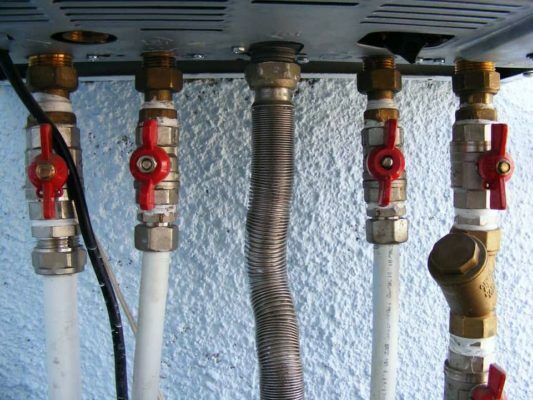 They will troubleshoot your problem and quote you a flat rate repair price before any cooling – heating repairs are made. Don’t Take Our Word For It. Check Out Our Customer Feedback! 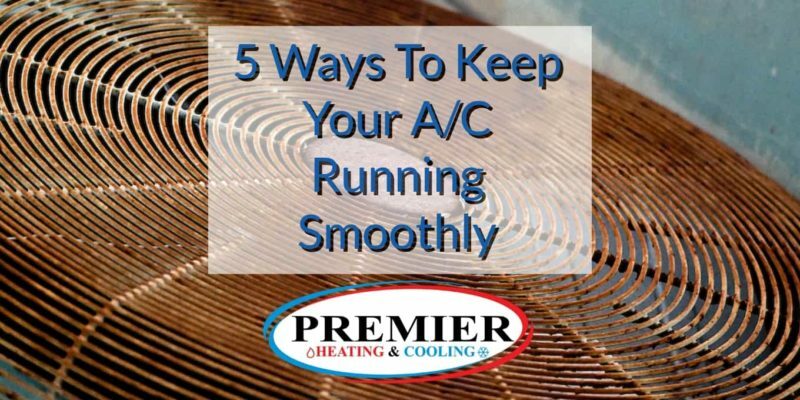 Our goal is to get you up in running in as little time as possible because customer service is what sets apart HVAC providers in any city. When we come out and do a heating and cooling job, we’re finishing it! It’s a firm policy that once we give you an air, heating, or cooling quote we stick to our promises. That’s our HVAC guarantee to you! We’ve completed HVAC projects for corporations and small private residences all across Southwestern Ontario. No heating and cooling system is too big or too small! 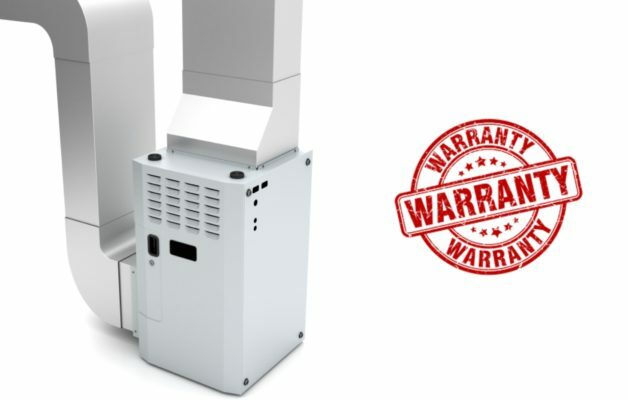 Remember, if the specific heating or cooling part isn’t on our truck we’ll have it delivered and reschedule for the earliest possible time after it arrives. Don’t forget to ask about our featured HVAC manufacturers, seasonal discounts and service features! 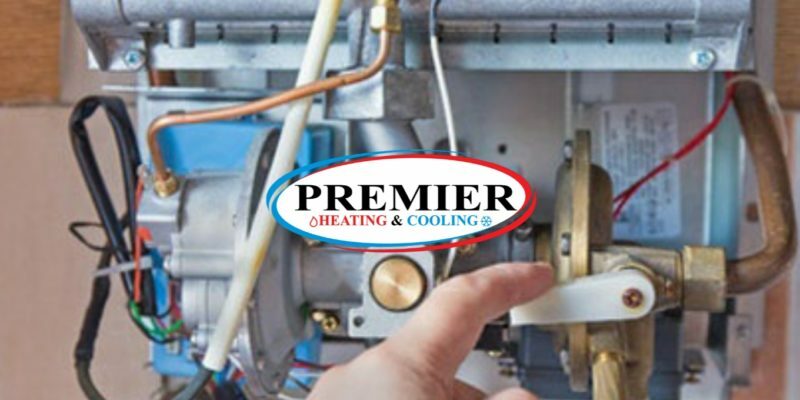 We pride ourselves on convenience which is why we accept most major credit cards, offer seasonal heating and cooling discounts, comprehensive heating – cooling system warranties and exclusive HVAC manufacturer negotiated discounts. Go ahead and give us a call at (number), (contact us) here to schedule London HVAC service or arrange a quick meeting. 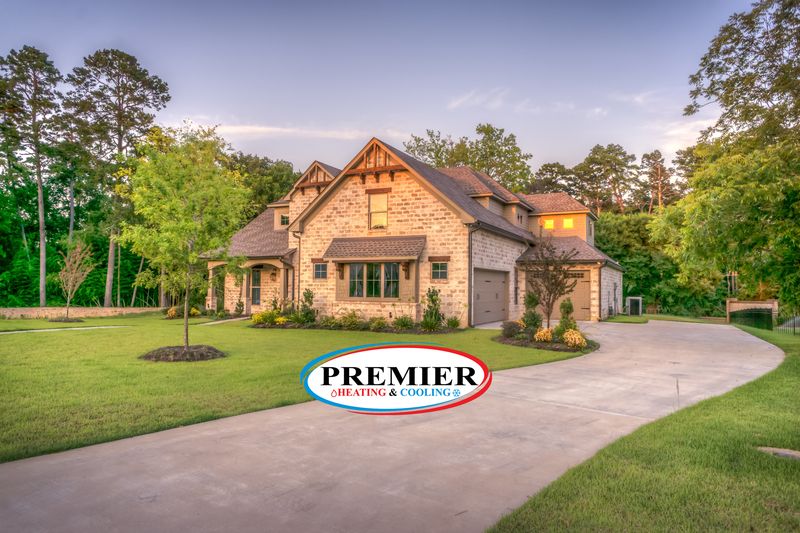 You can also drop by Premier Heating and Cooling (headquarters) if you’re in the area! Our HVAC Company Operates in All Areas of London Ontario! 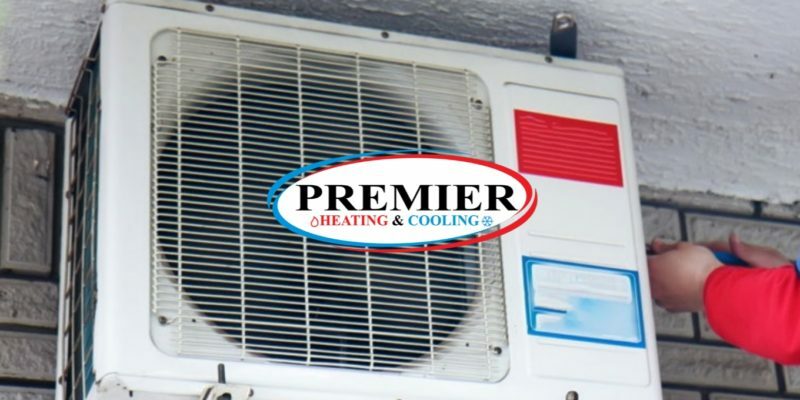 Our dependable HVAC services extend beyond equipment sales into fully accredited and insured residential and light commercial air conditioning and heating systems maintenance. Anywhere in London, we have your air, heating or cooling needs covered! 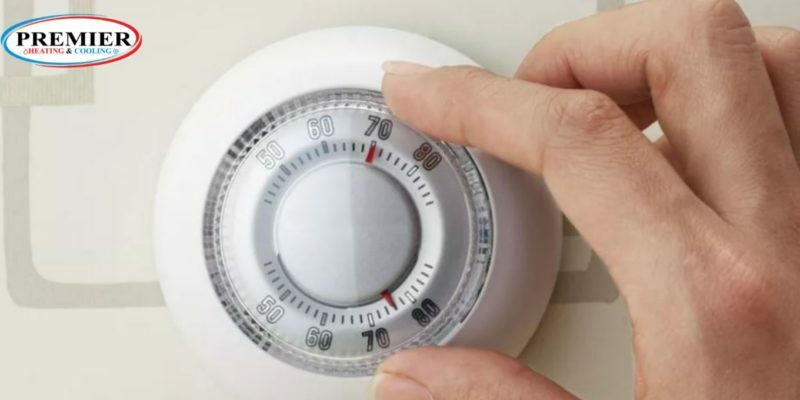 The Best Temperature To Set Your Furnace At During Winter – And Why! 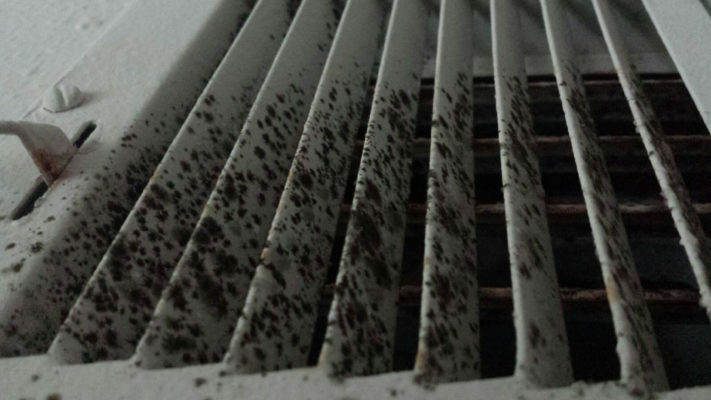 What Causes Mold In Ductwork? 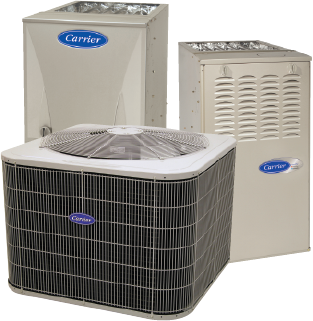 Whether you need heating or cooling units, we have you covered!